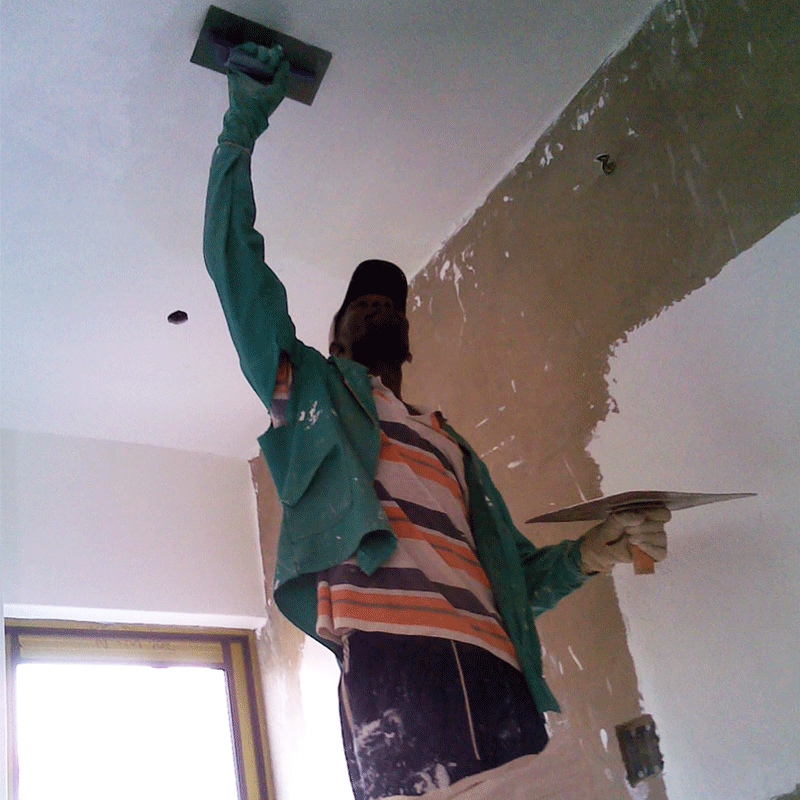 Africote’s Wall & Ceiling Skim is a single component cement based trowel on smoothing skim plaster system. 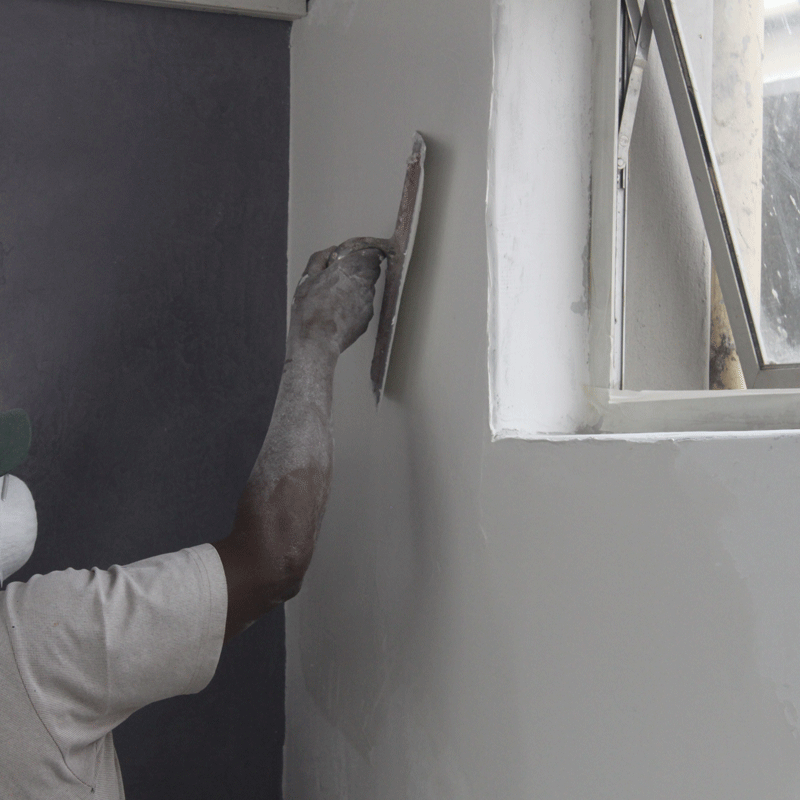 Designed to transform unfinished, rough plaster external or internal walls or porous new ceiling boards into a smooth, prepared surface, suitable for the cosmetic paint to follow. Ideal for wet areas such as bathrooms, steam rooms or external coastal walls.